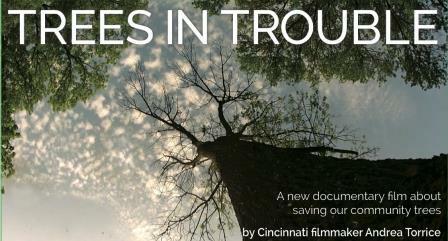 Trees in Trouble is the first film to document how a city, Cincinnati, responds to the imminent crisis to our trees. 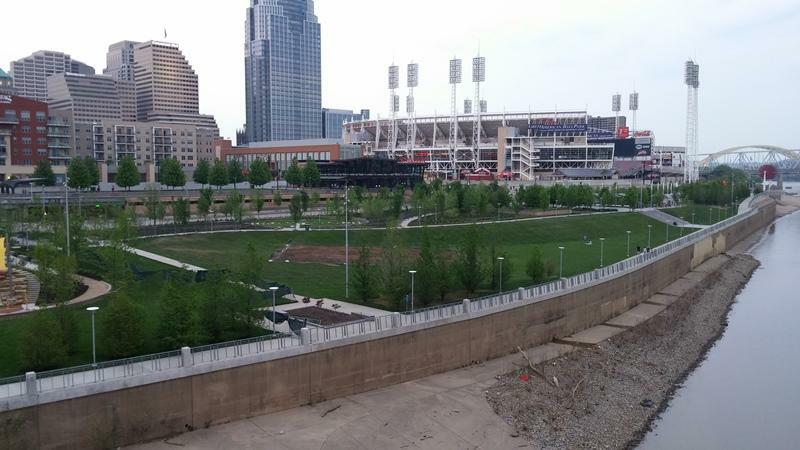 Taking Root and the Cincinnati Park Board will hold a sneak preview of Trees in Trouble at the 20th Century Theater in Oakley on November 5 from 5:00 to 7:00 PM. The film viewing will be followed by Q & A session. Seating is limited, for information click here. Trees in Trouble will have its broadcast premiere Sunday, November 22, at 4:30 pm on CET Connect. 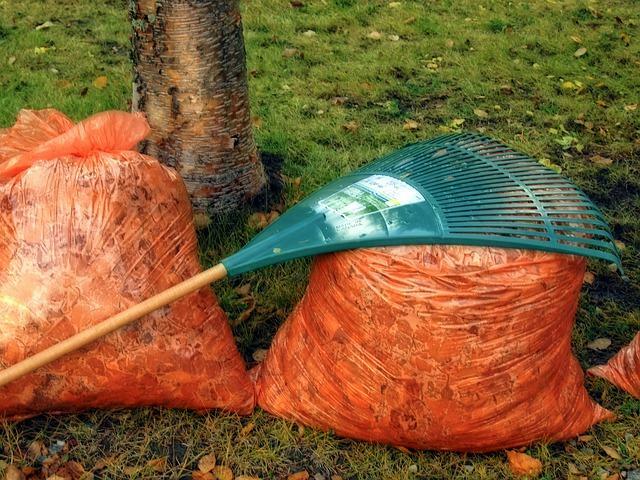 After the strange weather we had this summer, it has been a beautiful fall, so far, prompting even people who don’t like yard work to get outside, rake leaves or work in their gardens. 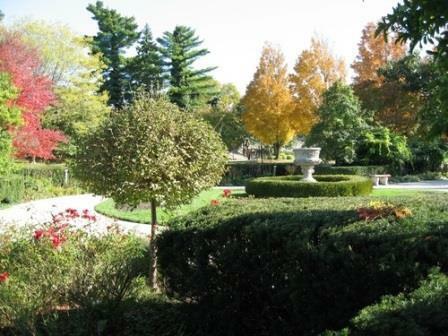 But there is plenty to do now to make the most of the nice weather we have left before the temperatures drop, and prepare our yards and gardens for winter.